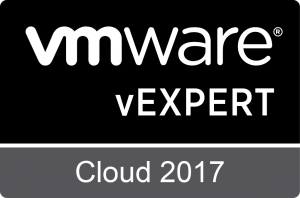 Yesterday, VMware announced their list of 2017 vExperts. 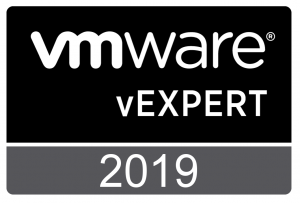 The vExpert program is VMware’s way of recognizing those people who have made valuable contributions to the overall VMware and virtualization community. The program was started several years ago as a way of extending appreciation and recognition to those folks who were going above and beyond their job descriptions in finding ways to share knowledge and contribute to the community. Each of these vExperts have demonstrated significant contributions to the community and a willingness to share their expertise with others. 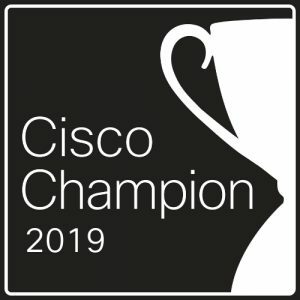 Contributing is not always blogging or Twitter as there are many public speakers, book authors, CloudCred task writing, script writers, VMUG leaders, VMTN community moderators and internal champions among this group. …a “vExpert” is not a technical certification or even a general measure of VMware expertise. The judges selected people who were particularly engaged with their community and who had developed a substantial personal platform of influence in those communities. 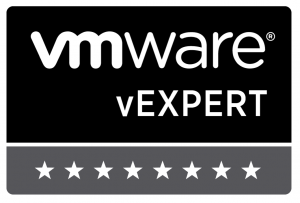 I feel simultaneously pleased and honored to be included among those selected as a 2017 vExpert. This is my sixth year in a row receiving this designation. It’s been great to be part of this active community of knowledgeable people who are motivated by sharing that knowledge with others. 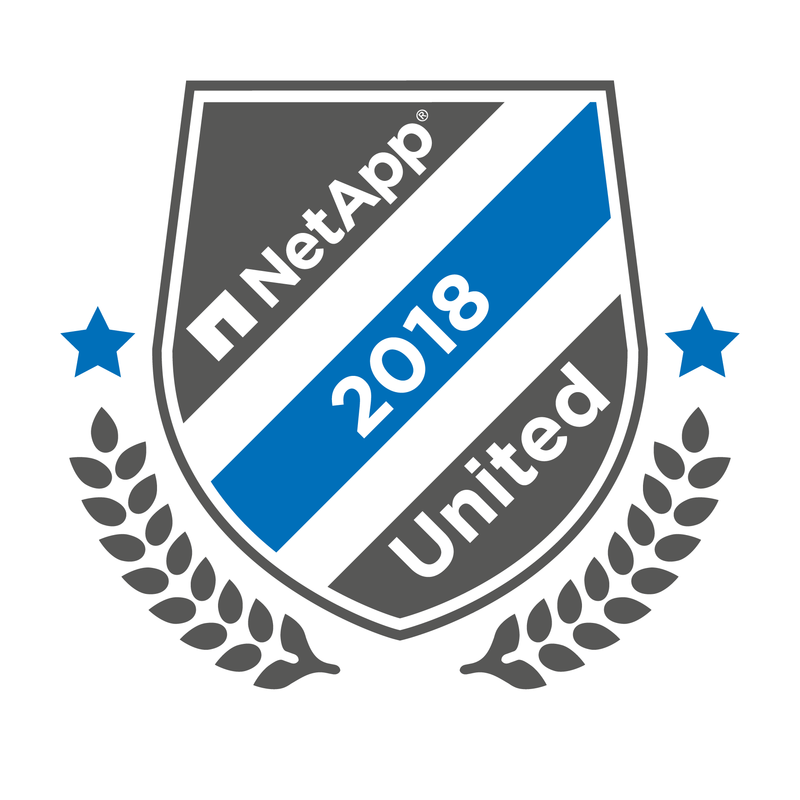 Congratulations and thanks to all the returning vExperts, and a special congratulations to the first-time vExperts out there. Keep up the good work. You can see the full list of VMware’s 2017 vExperts in the official announcement. 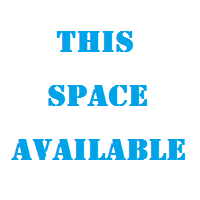 This entry was posted in Social Media and tagged Announcement, vExpert, VMware. Bookmark the permalink.